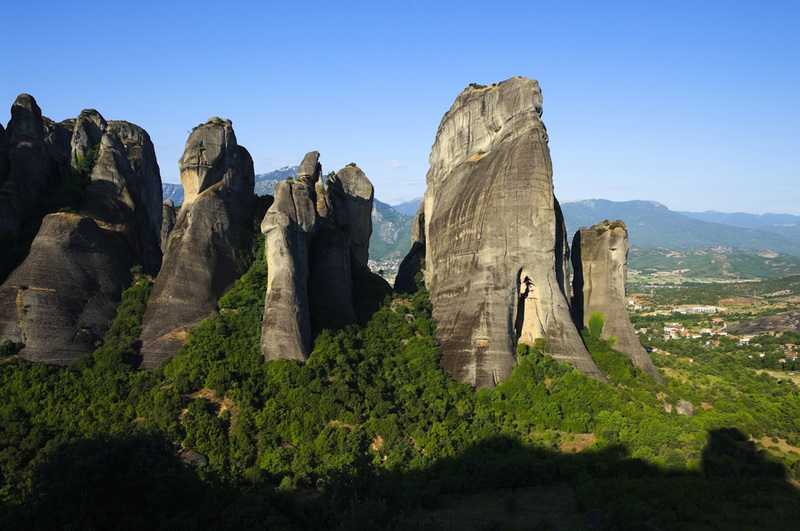 The Meteora is a huge cluster of dark rocks near Kalambaka and is a geological phenomenon of unique beauty. 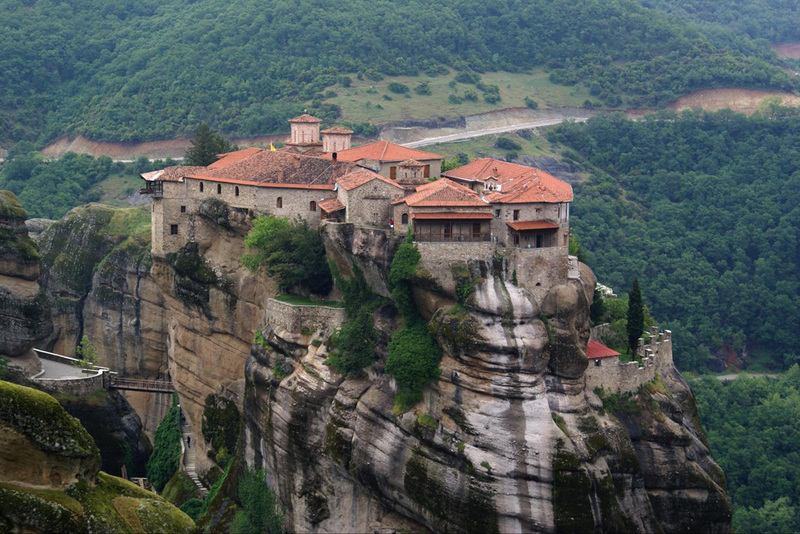 The monasteries of the Meteora, which are built on top of some of the rocks, are currently the second most important in Greece, after Mount Athos monasteries. 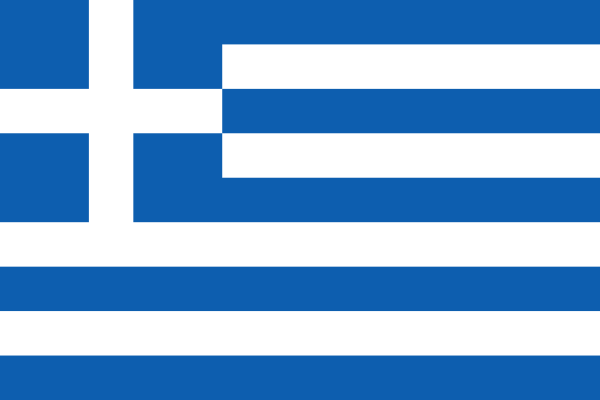 At first, there were thirty monasteries but today only seven remain and are tourist attractions. 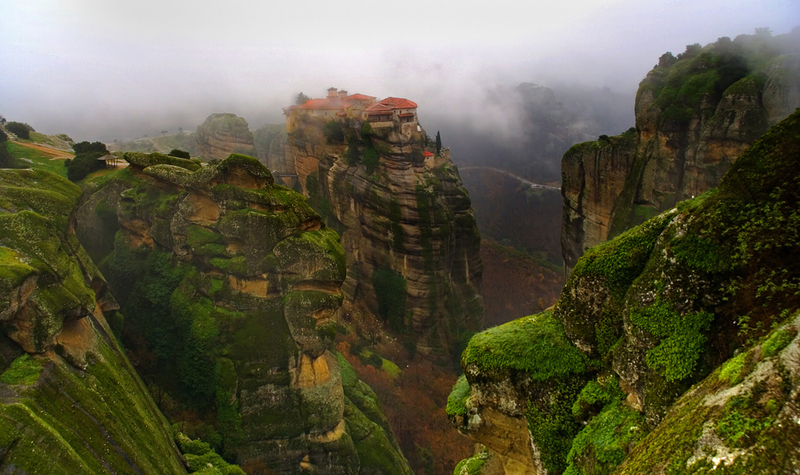 In 1998, the Meteora was included on the UNESCO World Heritage List.